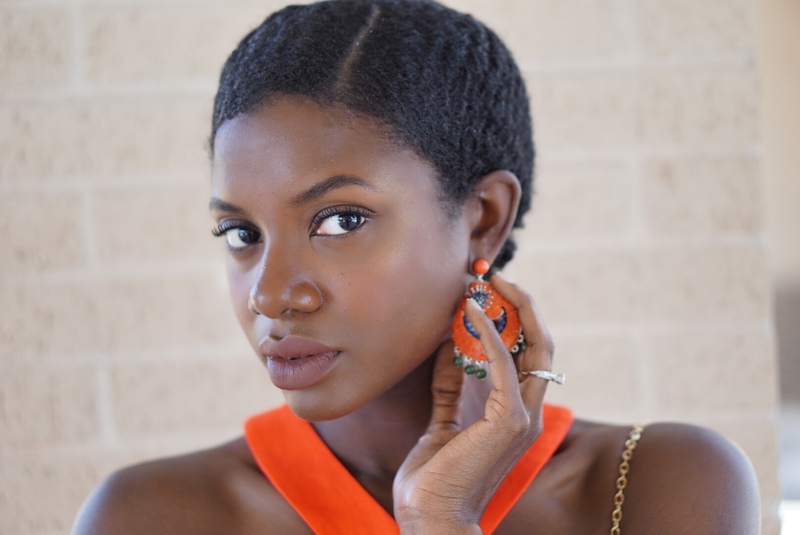 Color blocking simplified! 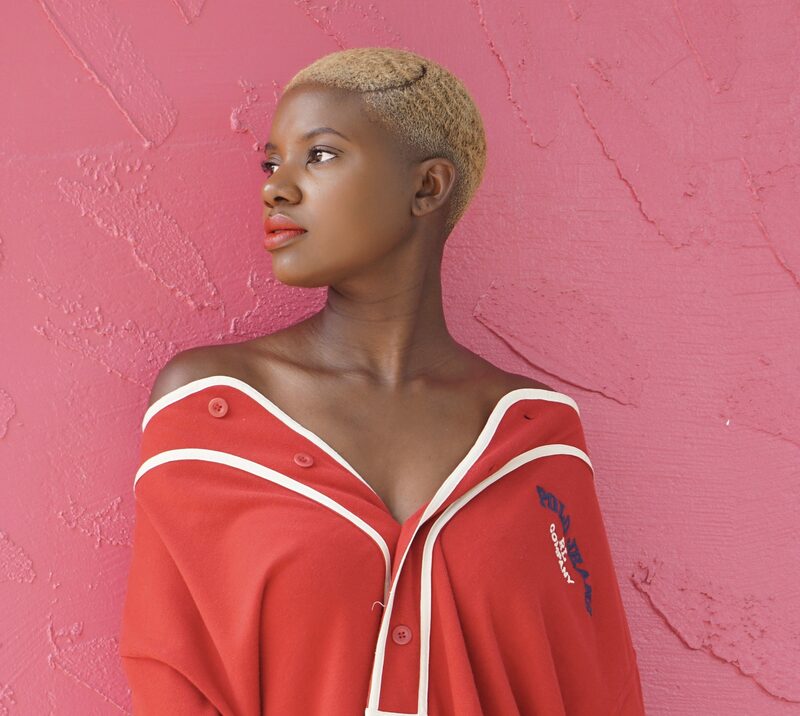 Sometimes it can be daunting to try new things when it comes to fashion but I have a very easy way to help you get into color blocking! Start with a solid dress or if you want to wear separates opt for pieces that are easy to match color tones with. Good examples would be white on white or denim on denim. Your shoes will be you contrast of color. Choose a shoe that is solid and viola! 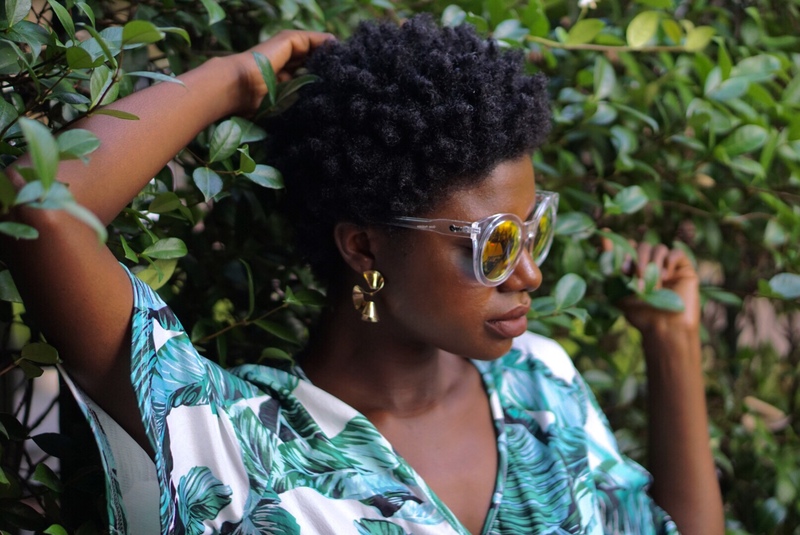 Color blocking for beginners! Enjoy your new look and luck for you, these shoes are on major sale! 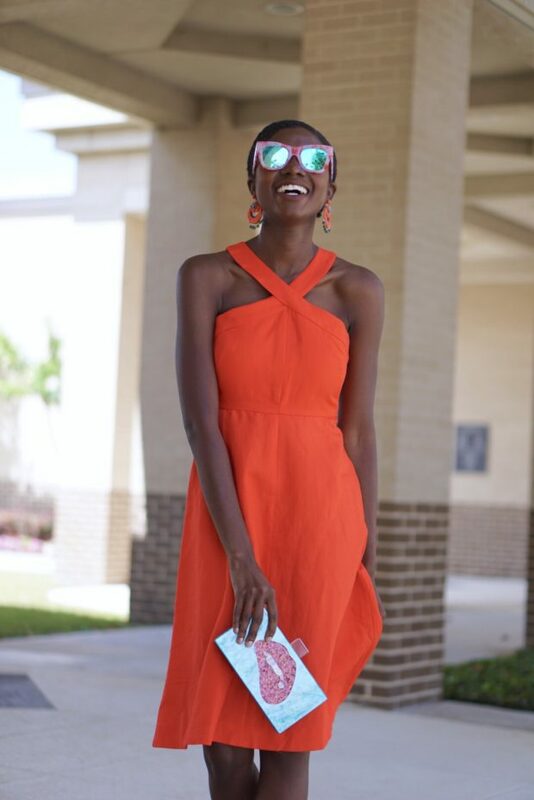 Orange you glad about this flash post!?!?! Had to get this fresh look up so that y’all can shop it! With out a doubt, all signs point to summer. Along with summer comes staycations and vacations and even day trips. Whether you explore in your own town or seek new cities, you will want to do it in complete comfort and style. 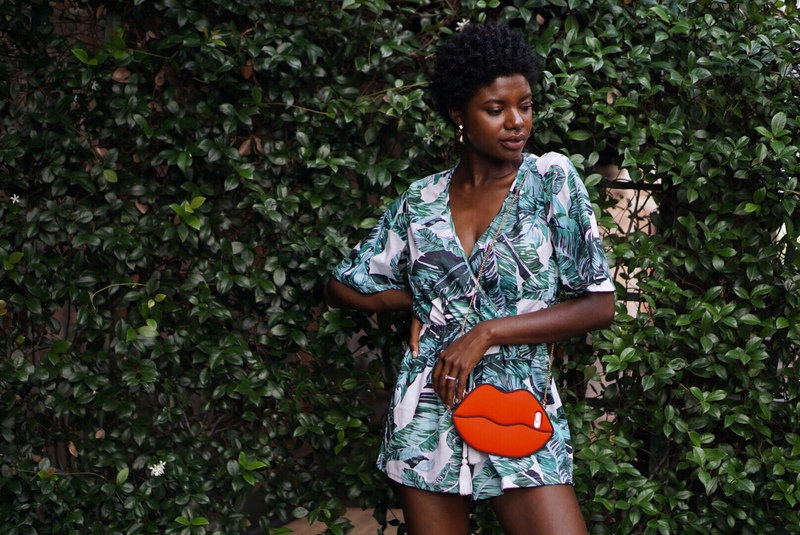 Nothing says “I’m on vacation” more than palm prints. It’s lush, green, and it feels so dang festive. This cute romper has a deep-v neck making it really easy to slip it on over a swimsuit if you are headed to the beach. 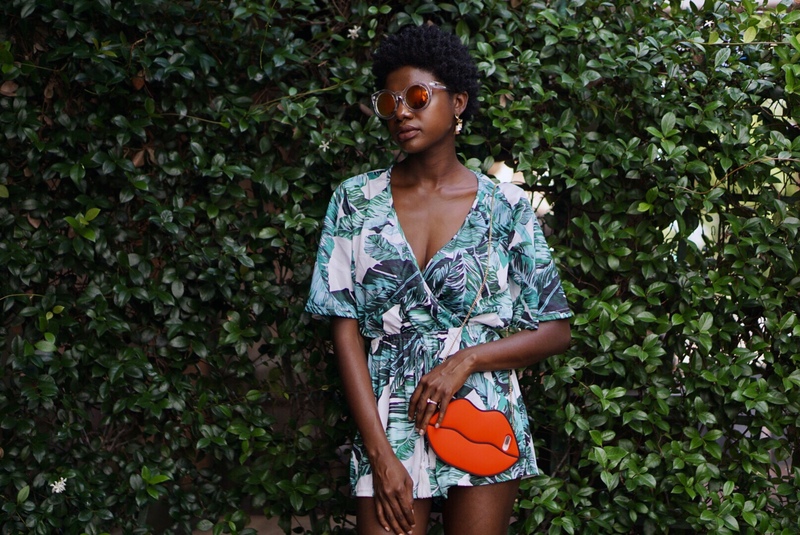 If you are just hanging out, or wearing the romper casually it is loose enough to let a nice breeze come through. If you need to dress this look up, feel free to throw on a pair of heels in almost any color. I think this looks great with the monochromatic green heels but the possibilities are endless when it comes to color choice for the shoes. 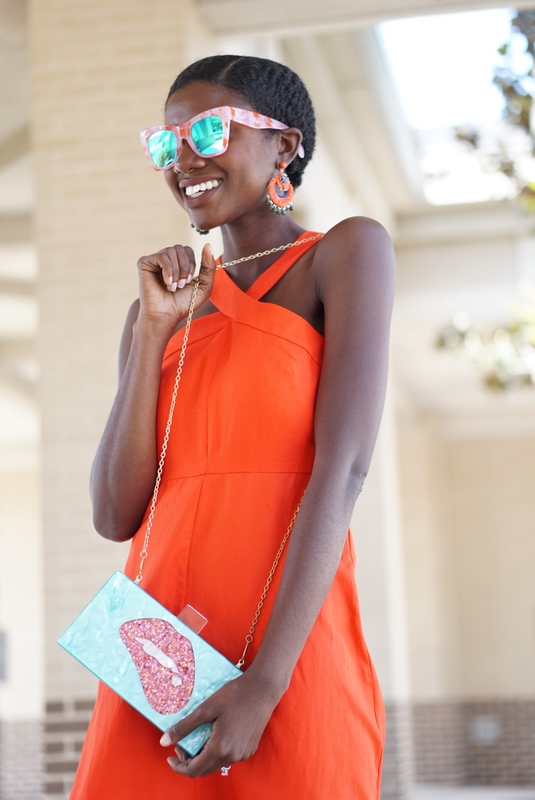 My other fun accessory for this look is a phone case that is shaped like red lips! It even comes with a chain so that you can wear it cross body if you want to be hands free. 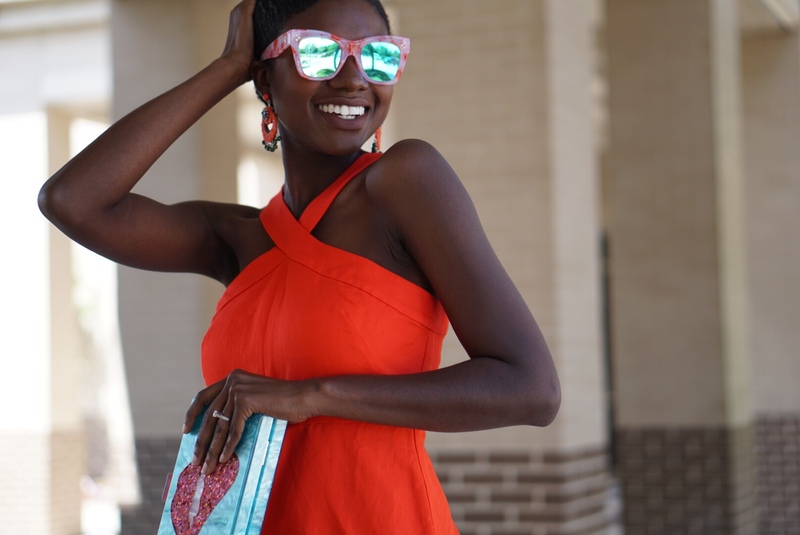 No matter where you go in this outfit, it’ll be fabulous! Enjoy! It’s not officially summer in Houston but the weather sure feels like it. With warmer weather comes outdoor gatherings, parties and fun celebrations. Once you’re nice and toasty you will need a refreshing cocktail to cool you down. 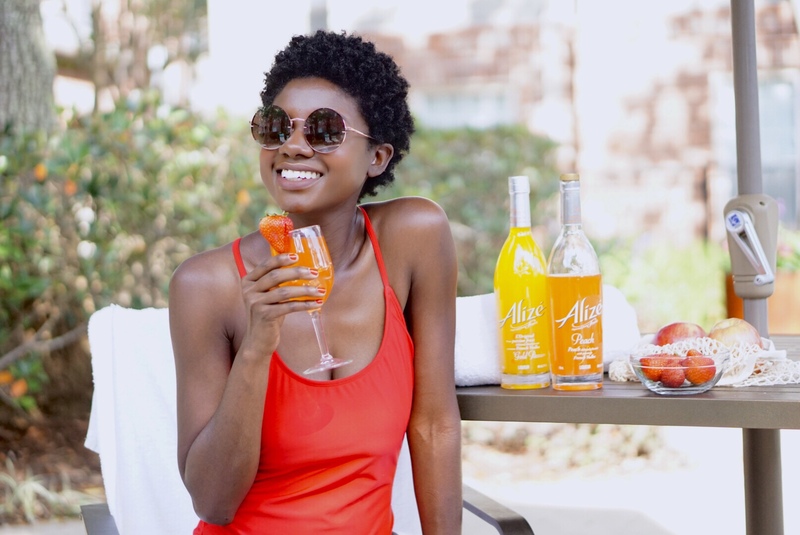 I’m so thrilled to be partnering with Alizé to bring you two quick and easy summer cocktails that you can serve up anytime. 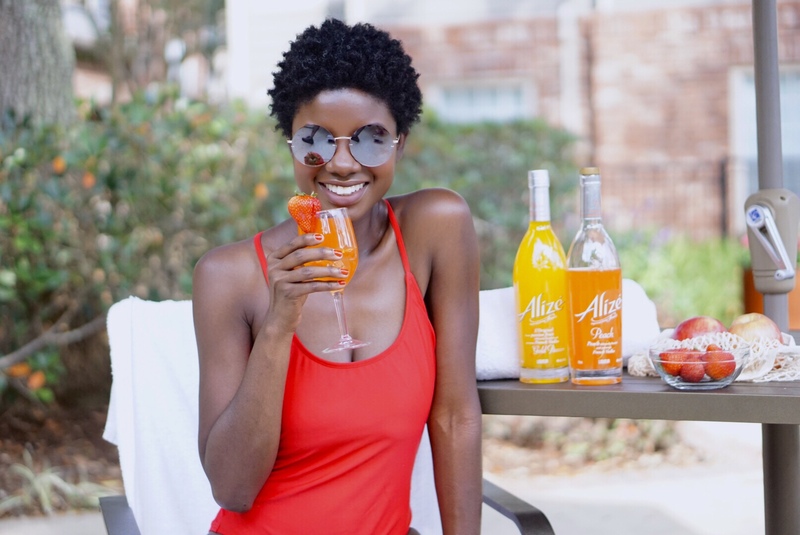 You can sip the delicious and enchanting flavors of Alizé on the rocks if you are looking for a super simple yet exotic flavored cocktail. The Peach flavored Alize is a succulent infusion of ripe, luscious peaches delicately blended with premium French Vodka. 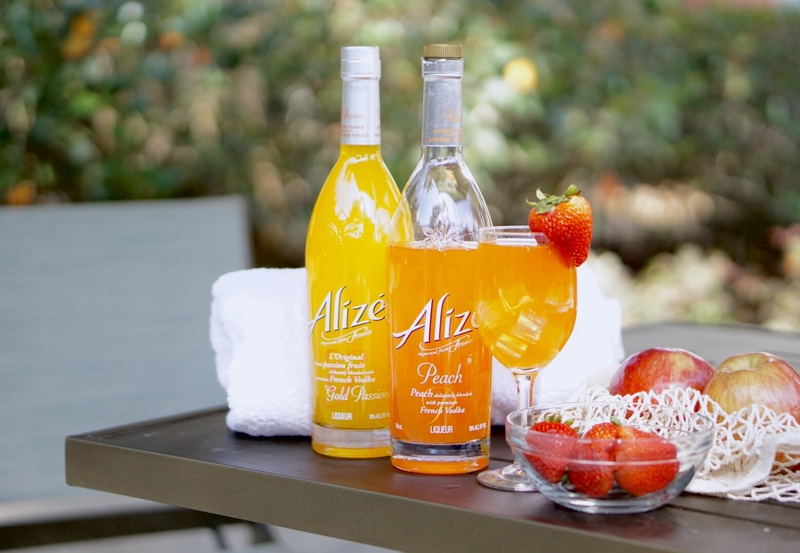 Alizé Peach Passion is a full bodied liqueur that is smooth and favorably sweet on the palate. If you have a little bit of time and a few extra ingredients you can go for a bellini cocktail. 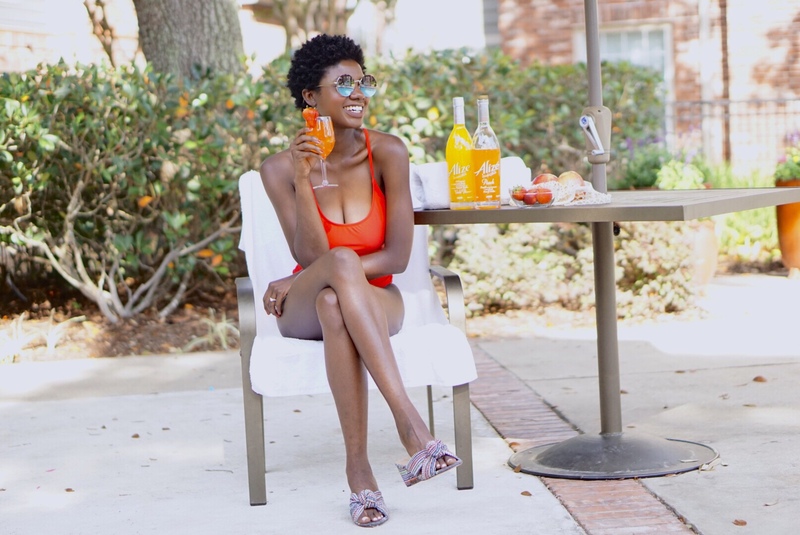 You only need 2 ounces of Alizé Peach Passion and 2 ounces of prosecco. It is too easy not to enjoy it! Ha Ha! I’m all about simplicity so if you have any other ideas for easy summer cocktails send them my way! 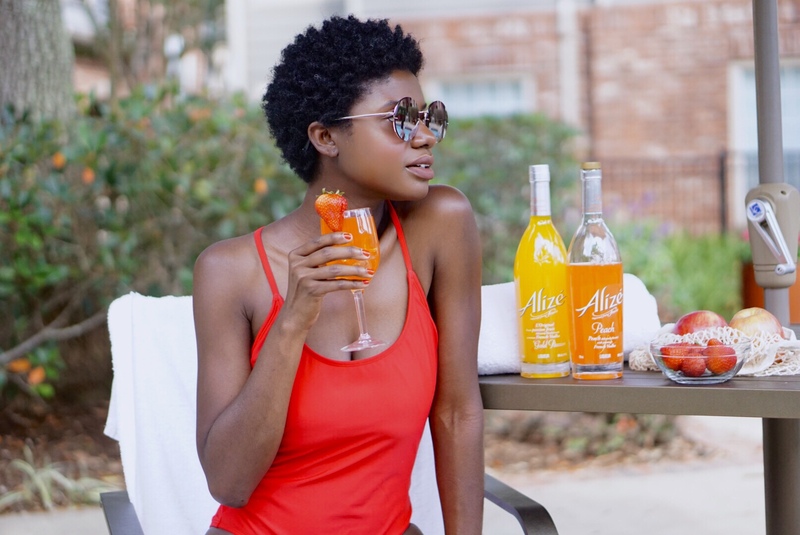 Find out where you can get your hands on some Alizé soon by clicking here. Enjoy Responsibly! 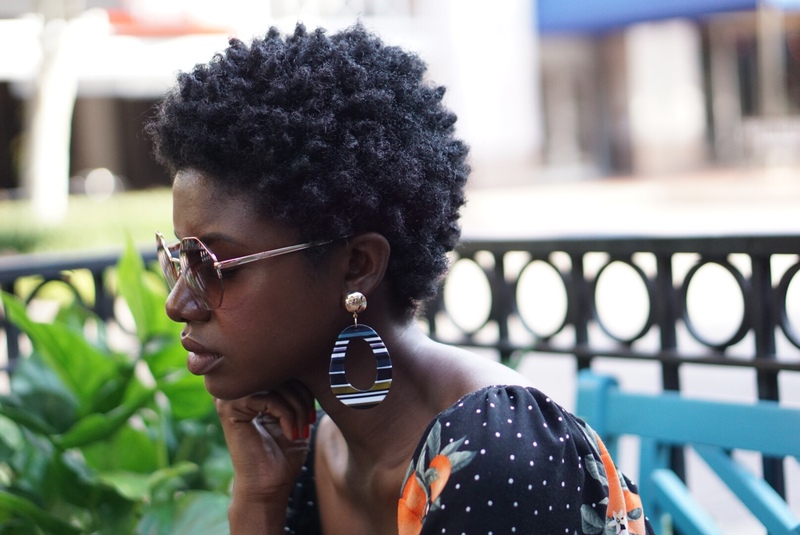 This post was sponsored on behalf of Alizé. All opinions stated are my own.